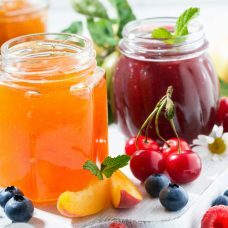 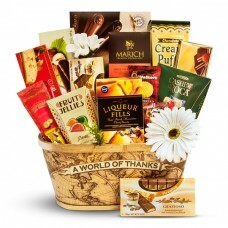 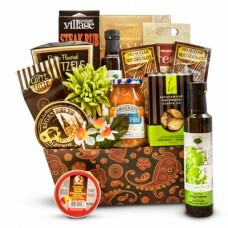 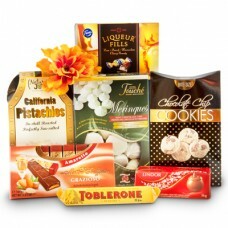 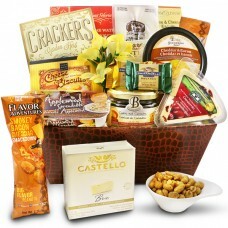 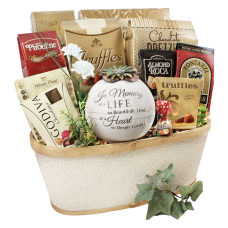 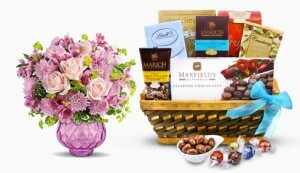 Need to send a gift basket with Canadian made gourmet foods? 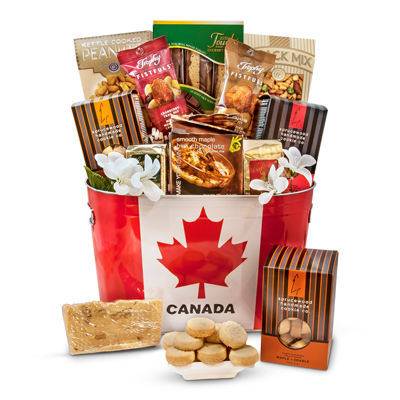 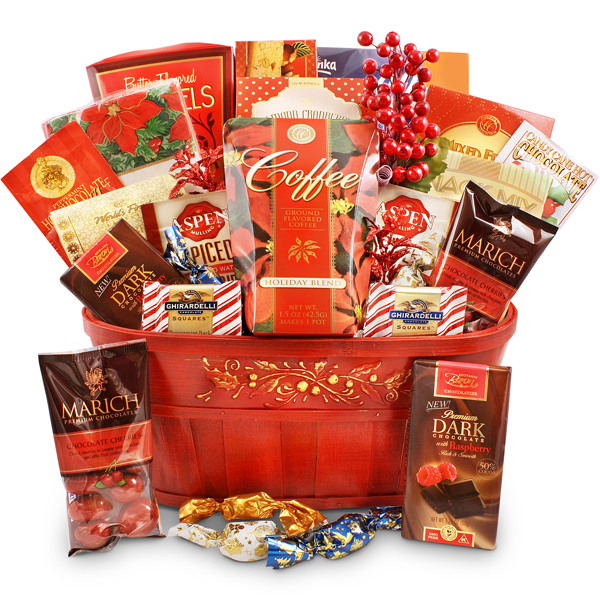 Send this truly Canadian gift basket filled with delicious gourmet foods made in Canada. 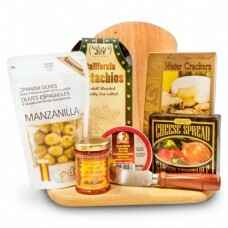 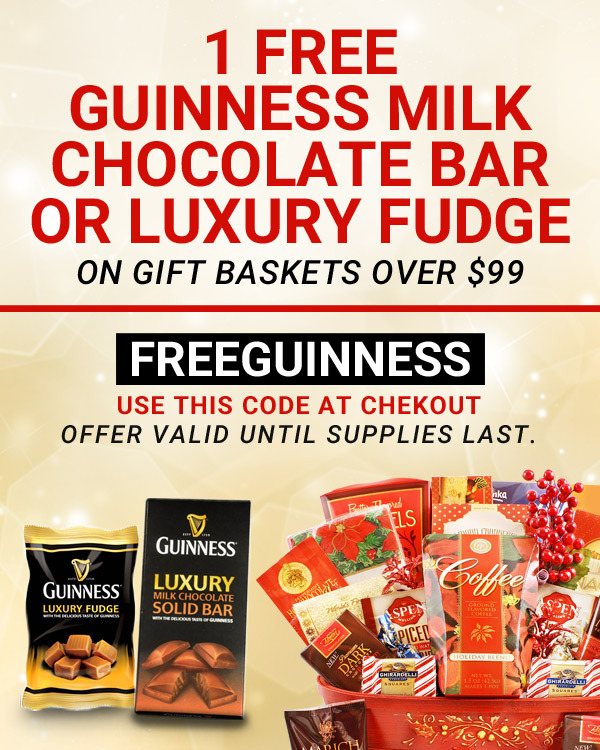 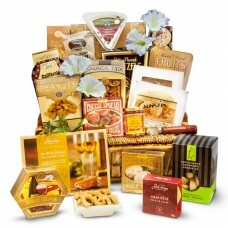 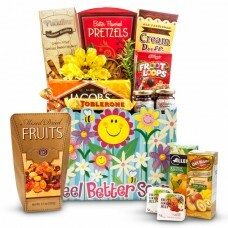 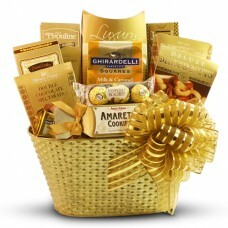 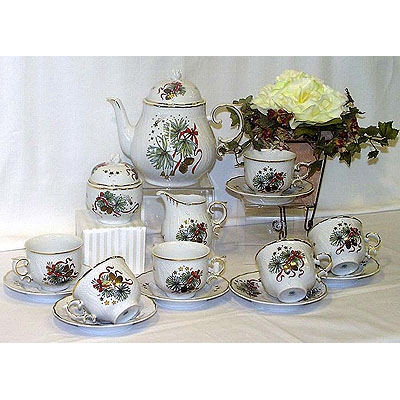 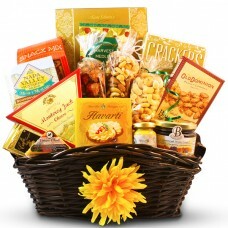 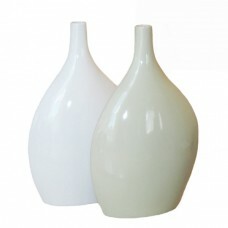 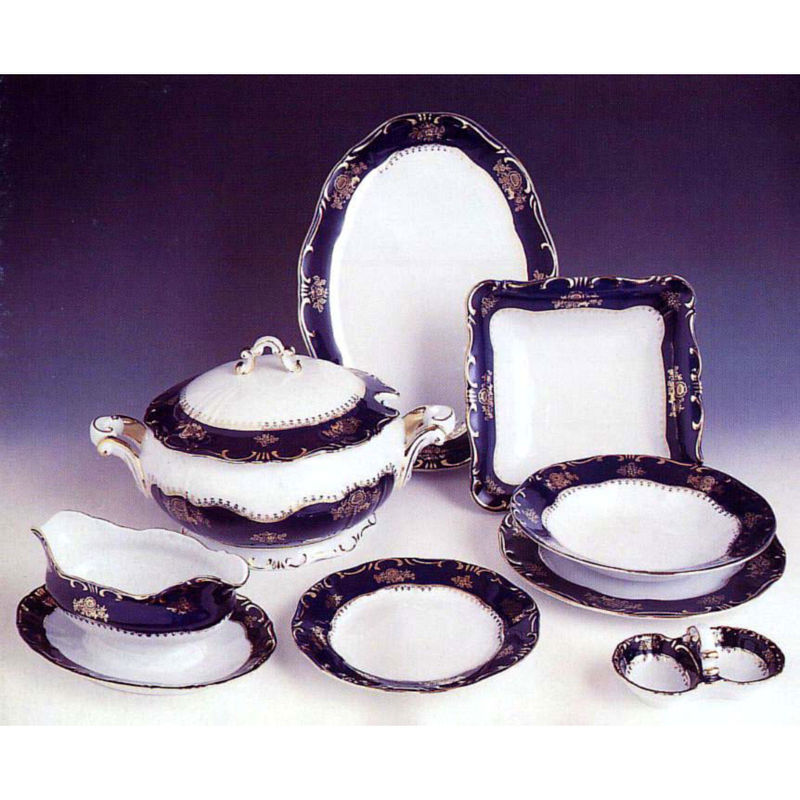 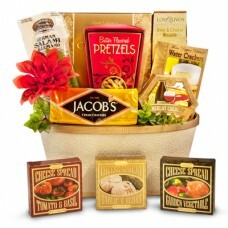 With foods that are ready to be consumed this gift is perfect for business to business gifting.